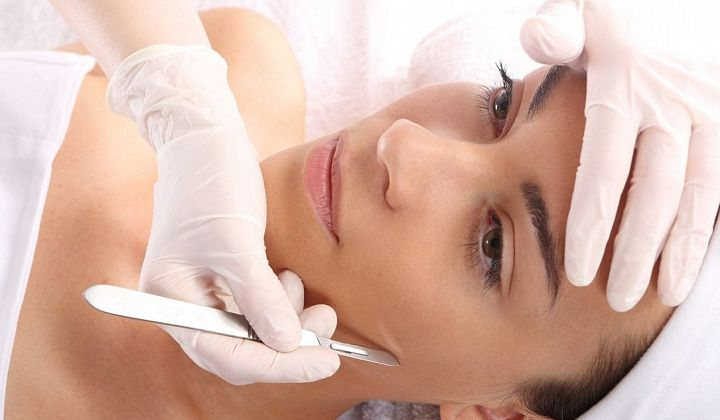 This procedure is very popular in the entertainment industry, especially among models and actresses as it will also remove vellus hair (peach fuzz) which has a tendency to gather makeup. 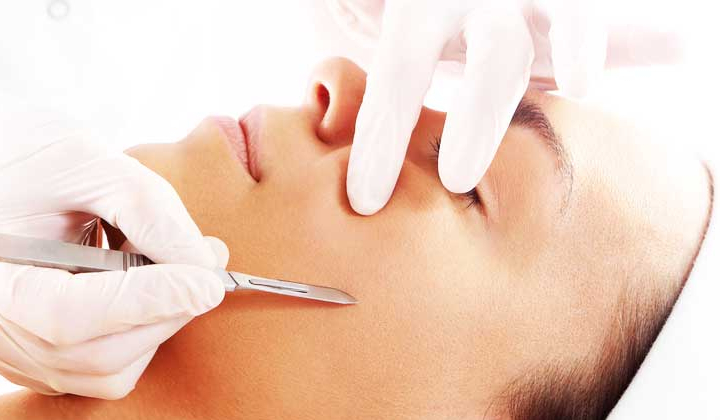 After your first dermaplaning procedure you will notice a greater penertration of everyday skin care products. Light therapy mask - LED facial, aka Color Light Therapy, uses four clinically proven wavelengths of UV-free LED lights that boosts collagen production, treat existing acne ,kills bacteria and reduces fine lines and wrinkles.